Sculpture Size: 6.5L X 2.5W X 3.25H in. New configuration of original sculptures designed by Loet Vanderveen during his lifetime. 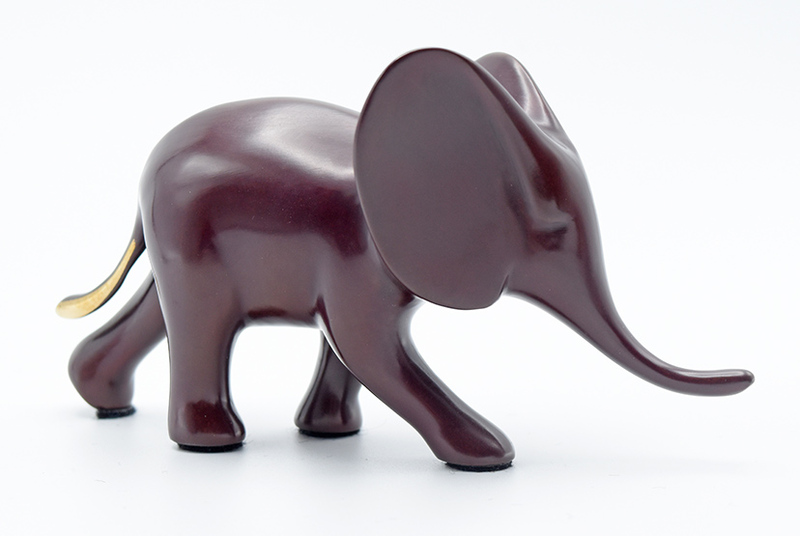 Produced from original Vanderveen Elephant Herd sculpture.